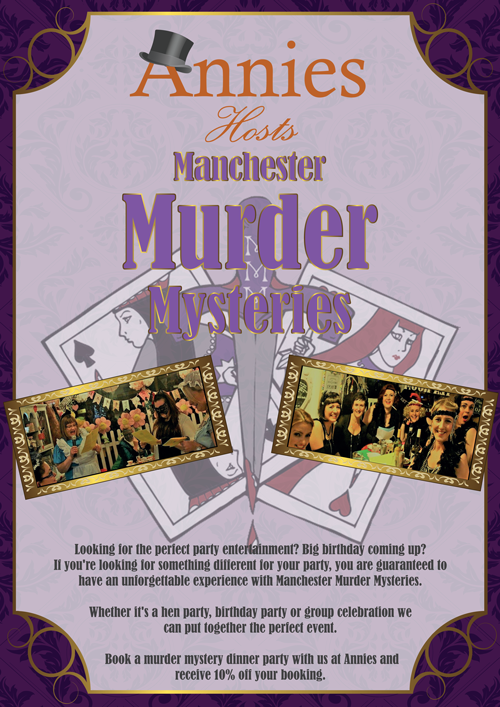 We love organising fun, memorable and murderous parties for groups, especially at Christmas. The feeling of having worked hard for a year and the promise of a well earned break always sets the mood for a great evening. Our aim is to take your festive celebrations to a new level with our unique entertainment, high quality venues and dedicated event management. 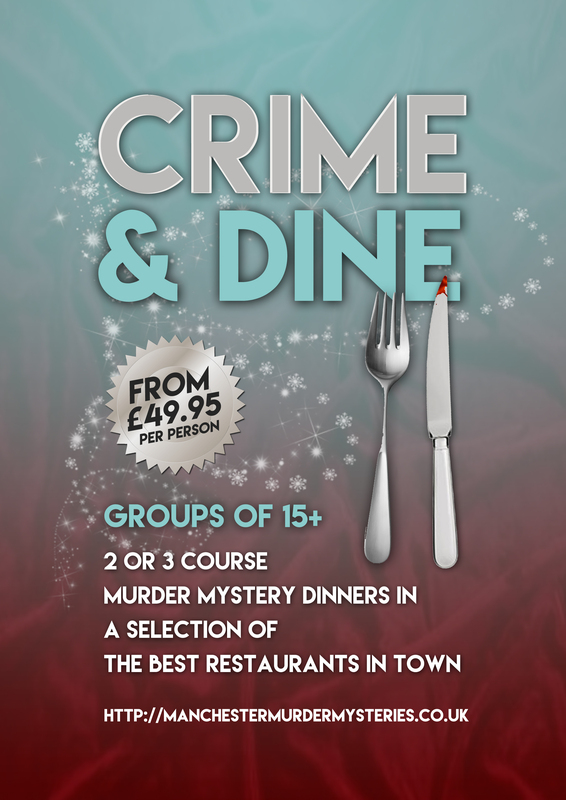 Last Christmas we received a review from one of our customers which sums up everything we brought to their Christmas murder mystery dinner and what we’d like to bring to yours. Take a look and see what Tom from RMS said. 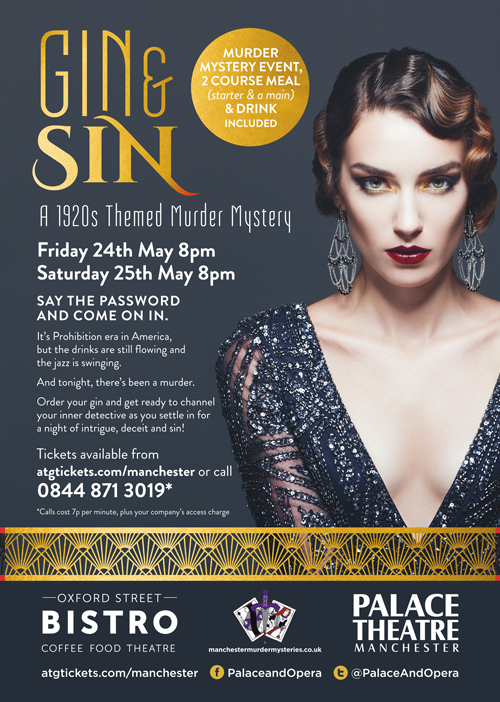 We know that a murder mystery which gives every guest their own character to play isn’t everyone’s cup of tea, at least not at first. We keep this in mind as we write our exclusive in-house scripts, making sure the roles are varied, manageable, and, most importantly, a pleasure to play. We expect our venues to perform to the same high standards as we do. We take time to select and build relationships with each of our restaurant partners so you can rely on their knowledge of our events and how they’re run, as well as their quality dining and excellent customer services. 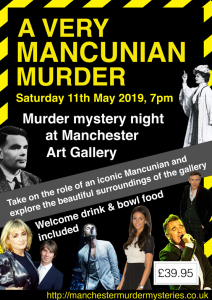 It’s the job of our hosts to not only facilitate an excellent and engaging murder mystery activity, but be your on the night liaison with venue staff. They are on call to ensure your setting is perfect, your glasses are filled, and your courses are served on time. As well as being efficient and helpful, they’re also hilarious and approachable. We understand that organising the Christmas party is tough. Once you’ve made a booking, we do everything we can to make the organisation process as smooth as possible, including liaising with your venue, arranging pre-orders, and special requests. Your only task is to arrive on the night ready to enjoy yourself. Find out more about our Christmas parties here. Click here for to send us a message and we’ll get right back to you.